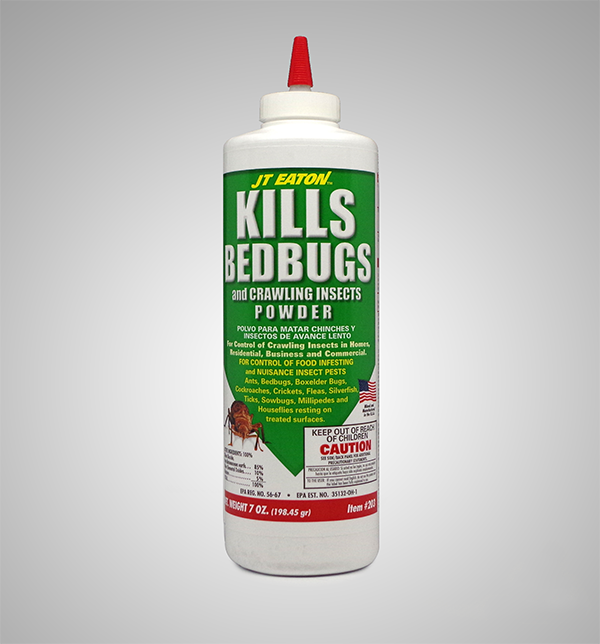 Unique patented tape closure that fits securely over the zipper end, forming a complete seal that prevents bed bugs from getting in or out. 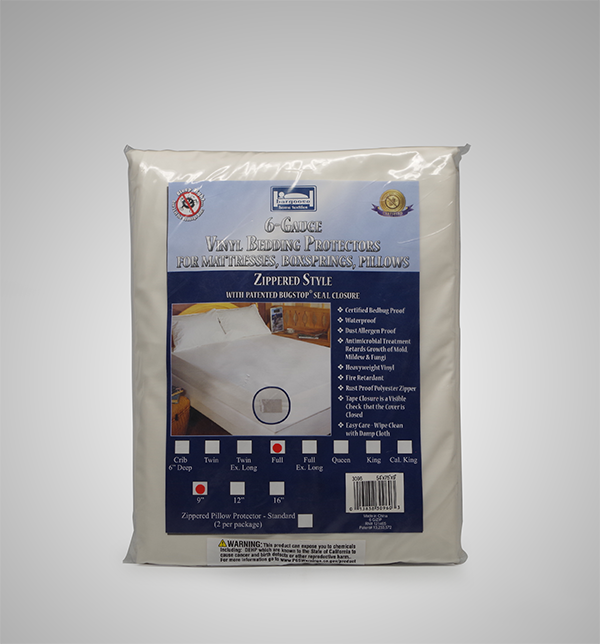 Offers the highest protection for your mattress and/or box spring from leaks and spills. 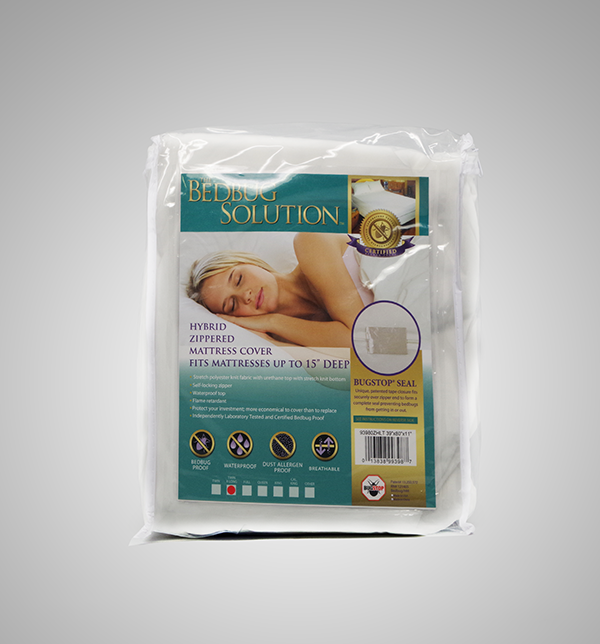 100% waterproof barrier on all 6 sides of mattress. 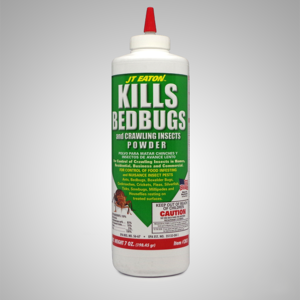 Guards against blood stains, urine, sweat, and, other liquids. 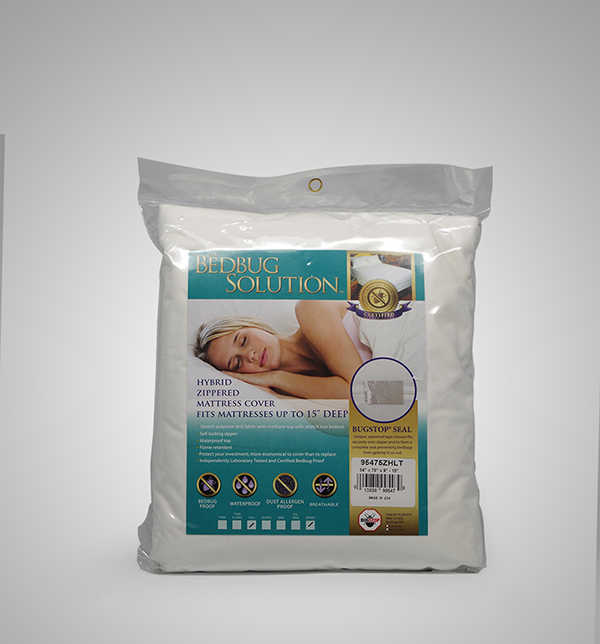 These covers have a brushed silk finish and electronically sealed seams. 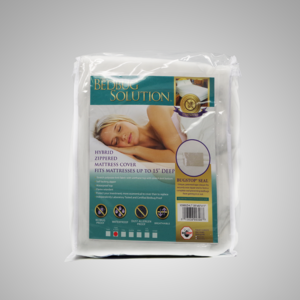 These heavy-duty vinyl covers are durable and stand up to the most rugged conditions. Will not crack to -15 degrees F. Zippered covers use rust-proof polyester zippers. 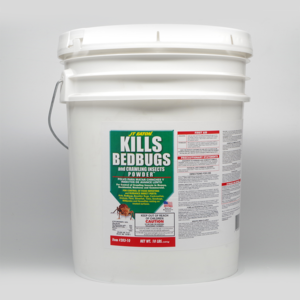 All 6-gauge vinyl covers are treated with an antimicrobial that inhibits the growth of mold, mildew, fungi, and, odor causing bacteria. 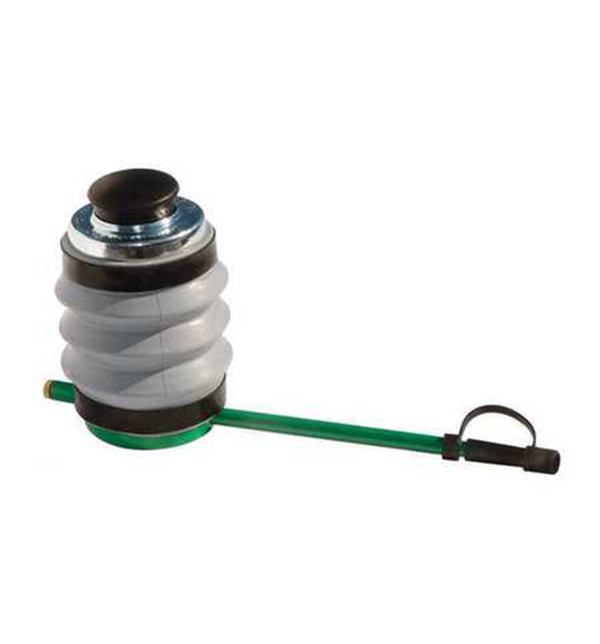 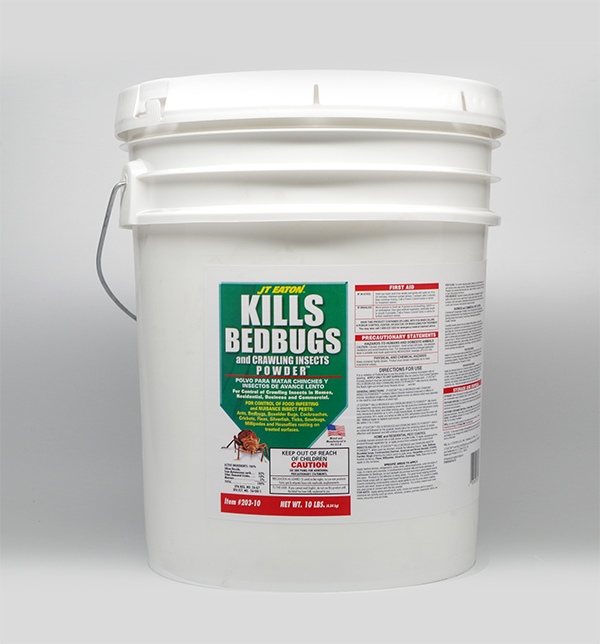 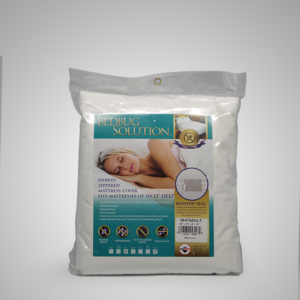 Full 54" x 75" x 9"
Bed bug powder applicator, for use in hard to reach areas.